Film actor, Television Presenter; He is famous from Hindi Films. Singer-songwriter, musician; She is famous from Vocalist for Paramore. Best known as a rapper with an all-male South Korean music group called 2PM, he also had a career as an actor, eventually starring in a Korean series called Dream High. English, Musician; He is famous from Drummer for Asking Alexandria. Canadian actor; She is famous from Lydia from Mrs. Doubtfire. 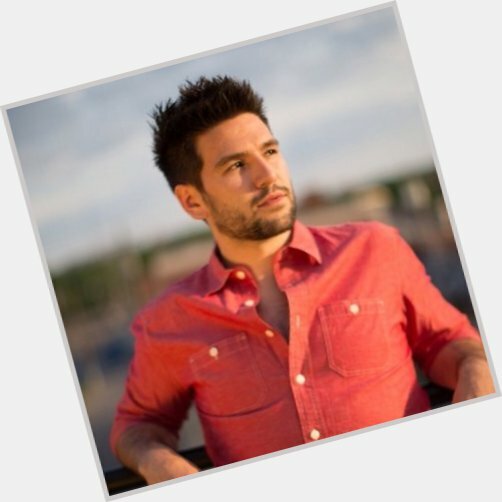 American musician and record producer. Japanese; She is famous from Member Of Team Kurenai. 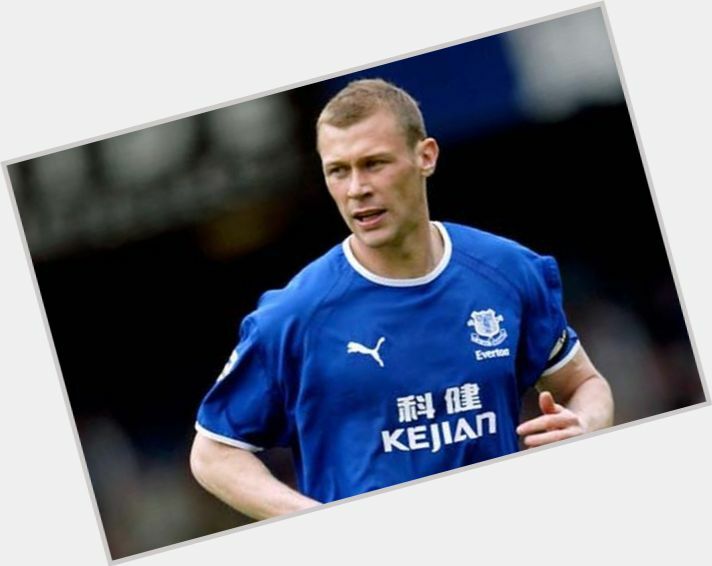 Striker who scored 42 goals for Everton from 1994 to 1998 and spent the last six years of his career with Everton before retiring in 2006. Australian, Actress; She is famous from Claire on Lost, Tess on Roswell. 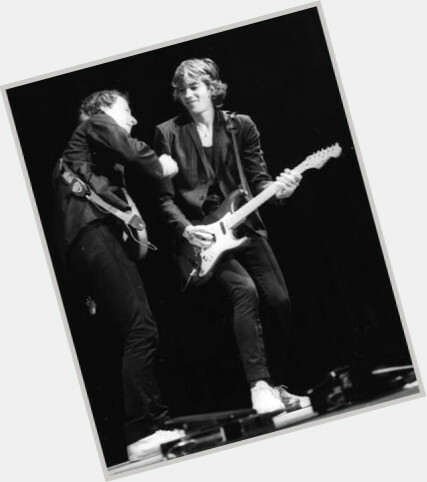 Co-founder of Dire Straits who was the guitarist in the band; they released songs like "Lady Writer" and "Romeo and Juliet." 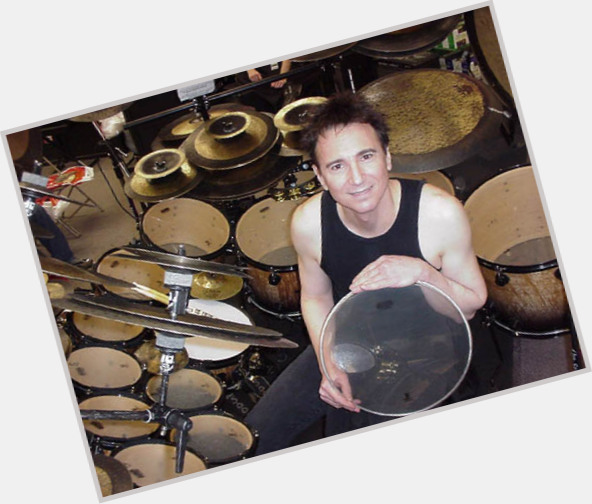 Former drummer for the rock group Missing Persons. He also played for The Breaker Brothers. American actor; He is famous from Rickie Vasquez on My So-Called Life. 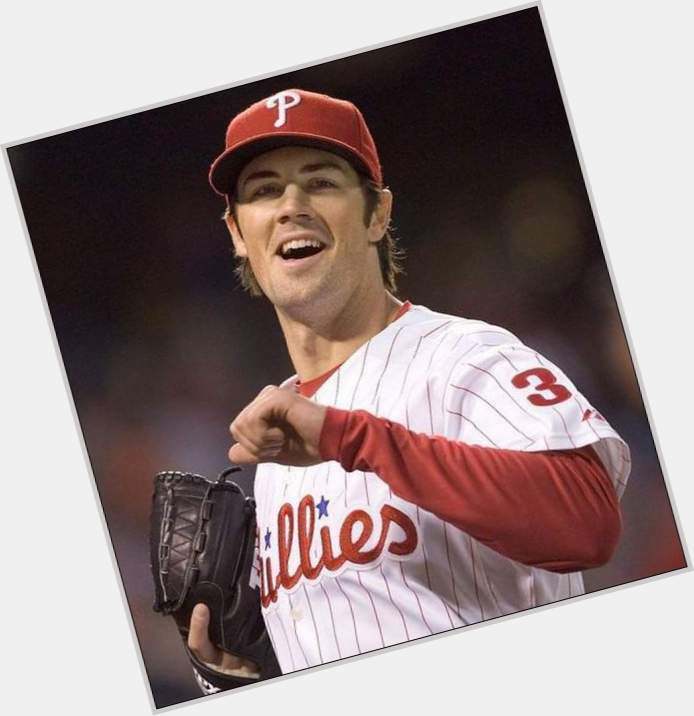 American baseball player; He is famous from MVP in 2008 NLCS & World Series with the Philadelphia Phillies. All-American college football player, professional football player, quarterback. 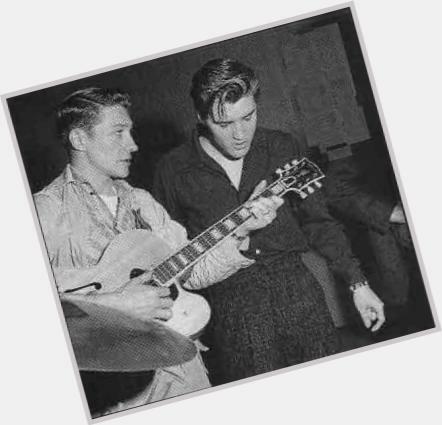 Former guitarist in Elvis Presley's band who also worked as a recording engineer. 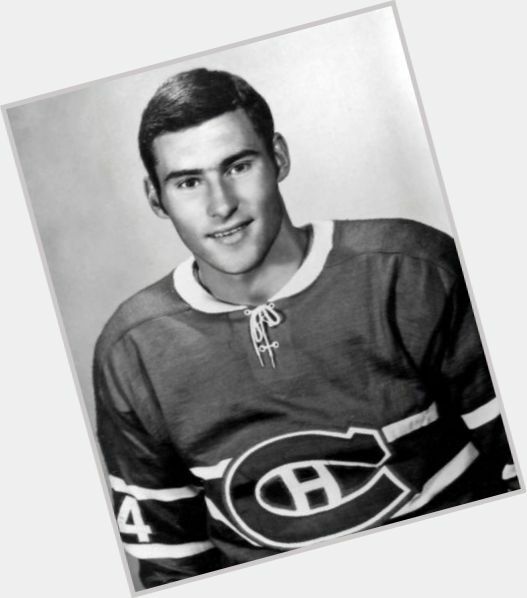 Former NHL winger whose career spanned from 1967 to 1975. 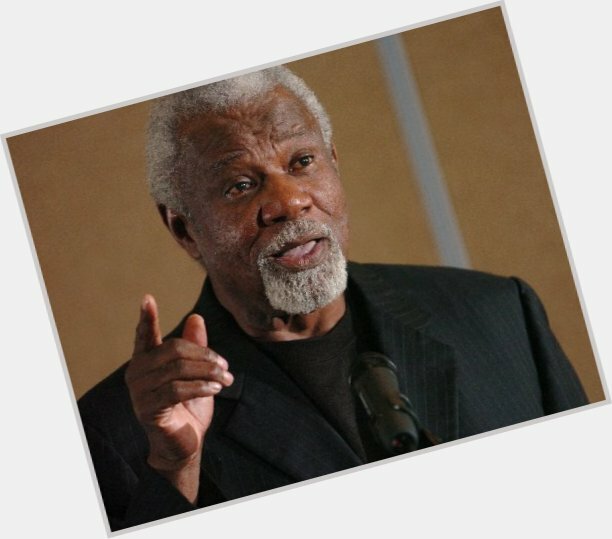 He became the color commentator for Detroit Red Wings games after retirement. Daytime Emmy Award nominee who played Maria in the soap opera All My Children. She also played Natalia Boa Vista in CSI: Miami. Head coach for the University of Arkansas basketball team from 1985 to 2002. 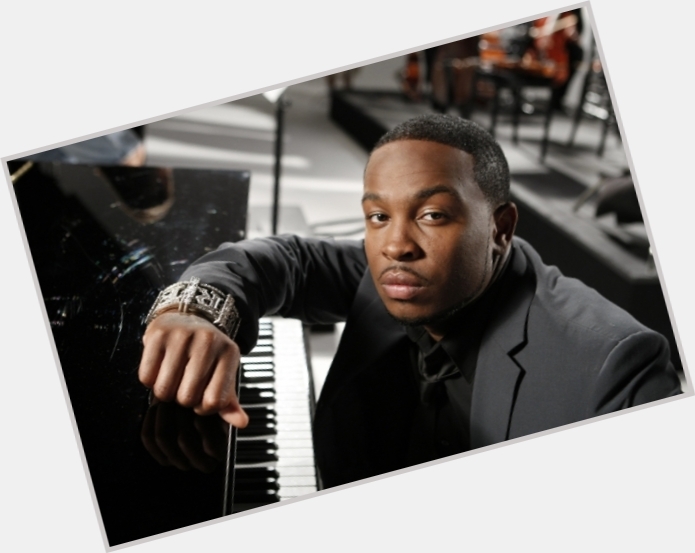 American R&B singer who is also known as Marcus Cooper and has worked successfully in group collaborations as well as singing solo. 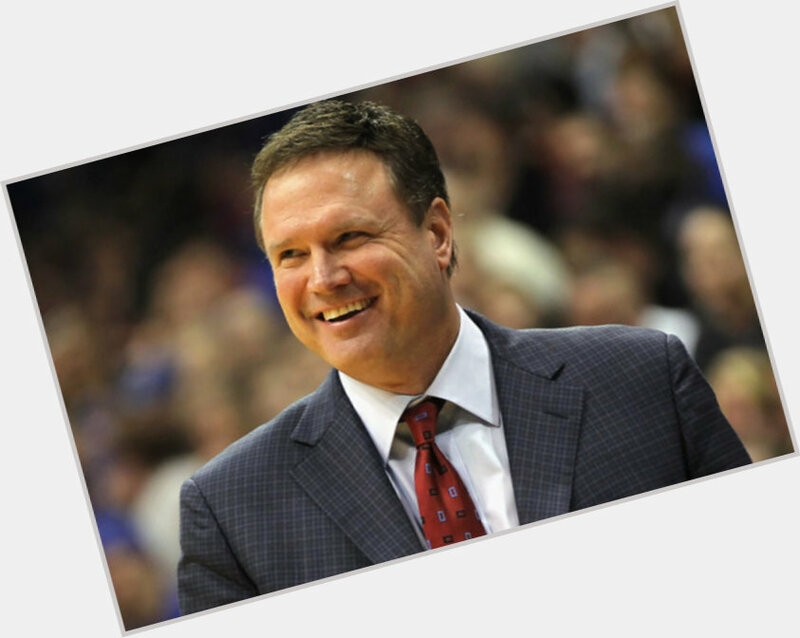 College basketball coach who led Kansas University to an NCAA Championship in 2012. 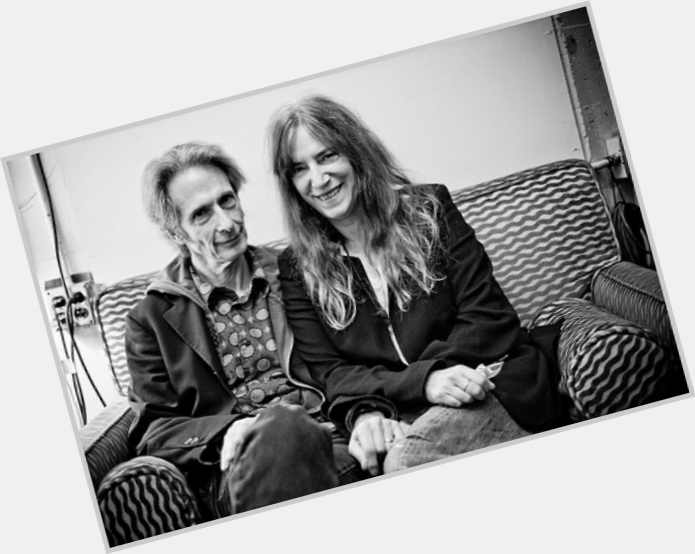 Guitarist and composer who has played with the punk band, the Patti Smith Group. Actress; She is famous from Kara Milovy in 007 - The Living Daylights (1987). American actor; He is famous from The King of Queens. 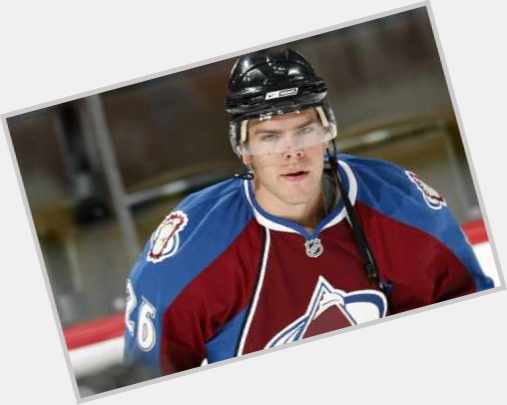 Center who began his NHL career with the Colorado Avalanche in 2006; named to his first NHL All-Star game in 2008. British model, actress; She is famous from Doll Face Generation of Models. Argentine director best known for his acclaimed but highly controversial 2002 film Irreversible. 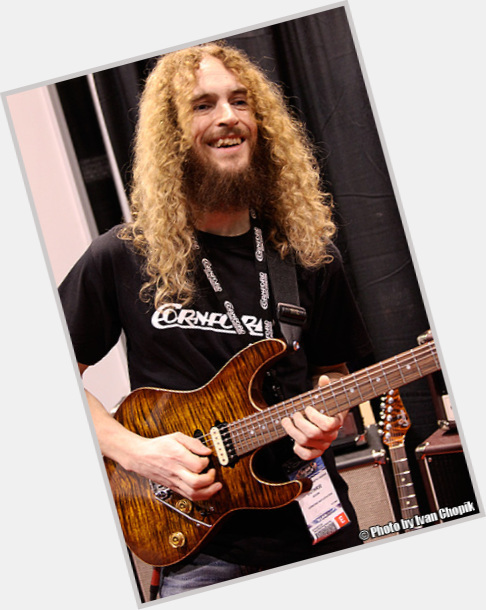 English guitarist who has played for The Aristocrats and Asia, as well as Docker's Guild and GPS.